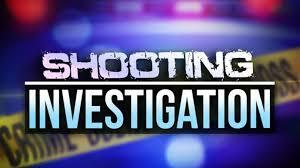 On Friday, November 24th, 2017, at approximately 11:15 pm Levy County Deputies responded to 4011 NE 205th Avenue in Williston to Melvin and Alice’s BBQ in reference a shooting incident. Deputies arrived and discovered two individuals with gunshot wounds. One victim was driven by a bystander to a local hospital before being flown by ShandsCair with life threatening injuries. The second victim was transported by ambulance to a local trauma center. One victim is currently listed in critical condition; the other is listed in critical but stable condition. Levy County Sheriff’s Office Criminal Investigation Division responded and began their investigation. Investigators were able to identify a person of interest in the shooting. Investigators believe victims and suspect may have known each other. The shooting is believed to be in retaliation of prior altercation between the suspect and one of the victims. Investigators say multiple eye witnesses were at Melvin and Alice’s restaurant at the time this shooting occurred. Law Enforcement depends on our community member’s cooperation to build solid cases which help keep our neighborhoods safe. Anyone who was present and/or has information that would help in the investigation is being asked to contact the Sheriff’s Office at 352-486-5111 and request Investigator Justin Douglas at extension 291 or Investigator Justin Vanduren at extension 270. 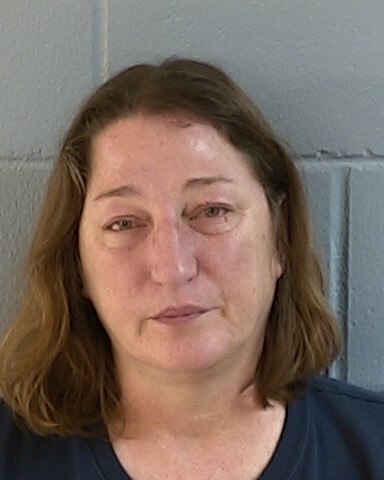 The Levy County Sheriff’s Office Patrol Division Deputies responded to 7450 NW 110 Street in Chiefland to a domestic disturbance on November 16 at 8:40 pm. Three deputies responded to the scene and were confronted by an armed male subject. 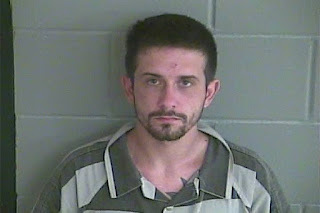 After attempting to subdue the suspect with less lethal weapons, two deputies were forced to discharge their firearms at the suspect. 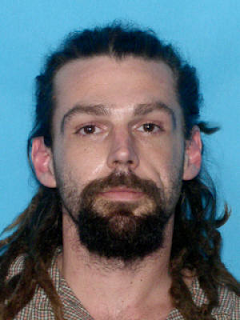 Michael Wesley Goodale (7-21-83) was transported to Shands at UF as a trauma alert but did not survive his injuries. At this time there is no further danger to anyone in the neighborhood related to this incident. Two deputies were injured during the encounter. They were treated and released from a local hospital. Pursuant to LCSO policy, the deputies involved in the incident have been placed on paid administrative leave pending the outcome of the Florida Department of Law Enforcement investigation and the State Attorney’s Office review. Sheriff McCallum said he is saddened by these events and extends his condolences to the family affected by this incident. He expressed his appreciation for the other agencies that assisted LCSO during the incident and commended the courage and professionalism exhibited by all of the involved personnel. Further media inquiries should be directed to the FDLE Public Information Officer Gretl Plessinger in the Tallahassee Regional Office. Levy County Deputies responded to 7450 NW 110th Street in Chiefland in reference to domestic disturbance on Thursday, November 16, 2017 at 8:40 pm. Deputies arrived and were confronted by an armed individual. Responding deputies discharged their weapons at the suspect. The incident is currently being investigated by Florida Department of Law Enforcement (FDLE). Media inquiries should be directed to the FDLE Public Information Officer Gretl Plessinger in the Tallahassee Regional Office. The Levy County Sheriff’s Office Criminal Investigations Division began an investigation in August of 2017 based upon a complaint of Lewd and Lascivious Molestation where Thomas Hollifield (5-3-90) of Williston, Florida was listed as the suspect. In September investigators applied for a warrant charging Hollifield with one count of molesting a juvenile female victim and two counts of Lewd Exhibition. These two charges of Lewd Exhibition formally identify two different juvenile female victims. Levy County Judge Tim Browning assigned the bond for this warrant at $1.5 million dollars. Investigators immediately attempted to locate Hollifield after securing the warrant and found he had fled Florida. The LCSO is a part of the United States Marshals Florida Regional Fugitive Task Force (FRFTF). The FRFTF assists local law enforcement when criminals flee the jurisdiction. 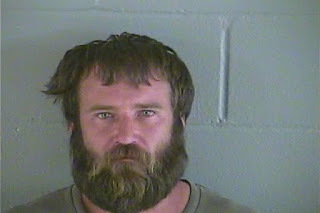 The FRFTF began searching for Hollifield and located him today in North Carolina. 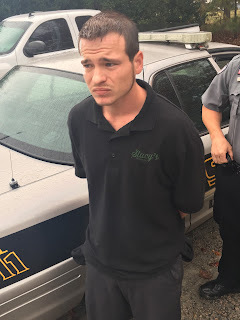 Hollifield was taken into custody and will be transported back to Levy County to face his charges. 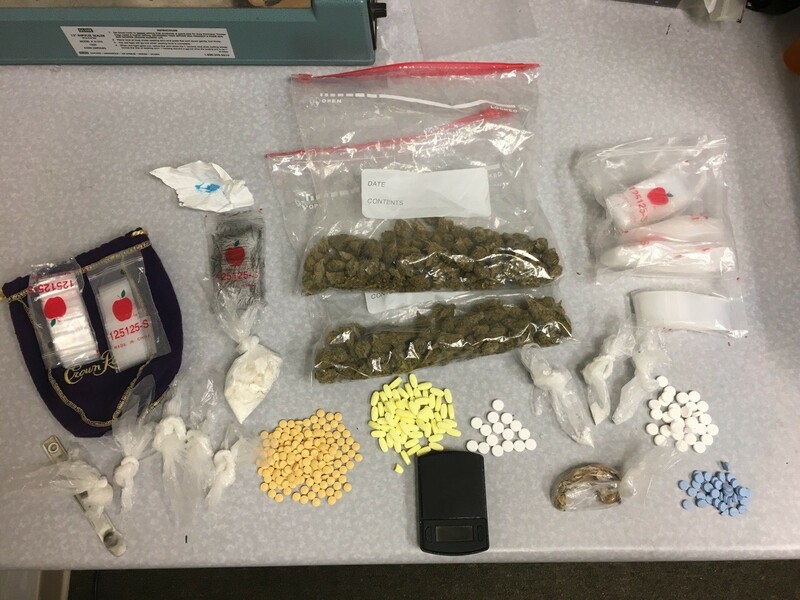 Levy County K-9 Deputies and Investigators with the LCSO Drug Task Force (DTF) conducted narcotics traffic enforcement on SR 24 in the Rosewood area of Levy County Thursday, November 2, 2017 . 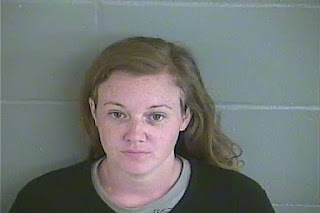 Deputies utilized radar to clock a vehicle traveling at 71 mph in a posted 60 mph speed zone. 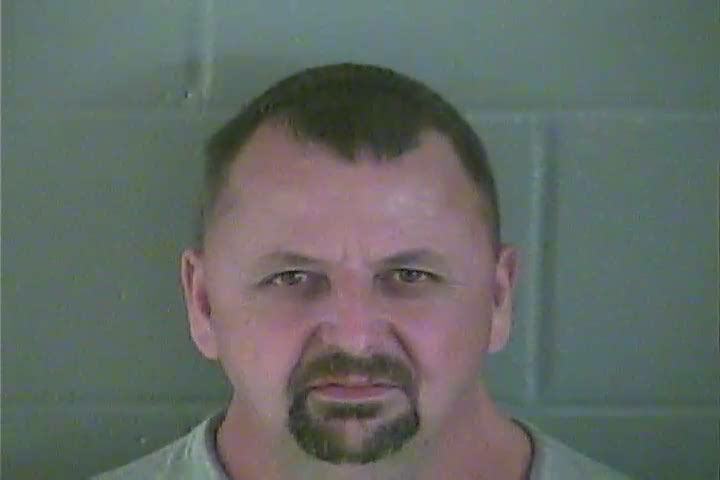 K-9 Deputy G. Garboski stopped the vehicle in the area of the Dollar General and spoke to the driver, identified as Jerry Boyd (9-14-68) from Bronson. K-9 Deputy Garboski noticed Boyd became very nervous when he asked him if he had any illegal narcotics in the vehicle. This is when the traffic stop became extremely deadly. K-9 Deputy Garboski, who was being assisted on the traffic stop by K-9 Sergeant K. Kinik and DTF Investigator T. Rogers, saw Boyd reach toward the ignition switch and crank the Toyota truck he was driving. Both K-9 Deputy Garboski and Investigator Rogers attempted to stop Boyd but were unsuccessful. Boyd sped away with both deputies still attempting to stop and restrain him. 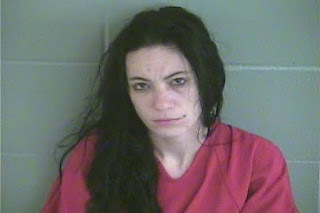 Boyd then attempted to elude deputies by fleeing into the Cedar Haven residential subdivision. K-9 Deputy Garboski saw children playing in the area and was able to stop Boyd by blocking his vehicle at a cul-de-sac. Boyd was seen by K-9 Deputy Garboski throwing objects out of the driver’s window during his attempt to escape. 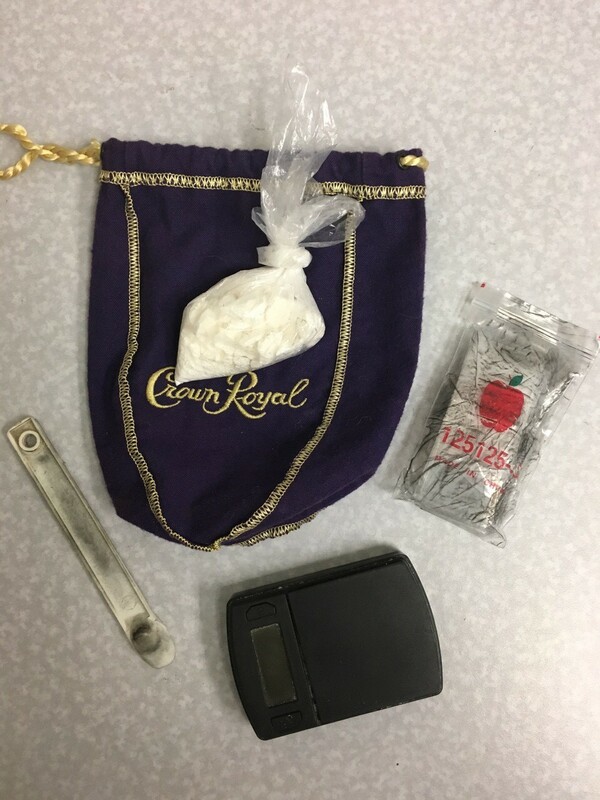 These items were recovered by assisting deputies and identified as cocaine which had been packaged for street level sales. Boyd was arrested and transported to the Levy County Detention Facility. He has been charged with fleeing and attempting to elude LEO, possession of cocaine with the intent to distribute, two counts of assault on a LEO and destruction of evidence. DTF investigators later responded to the home owned by Boyd and conducted a search. 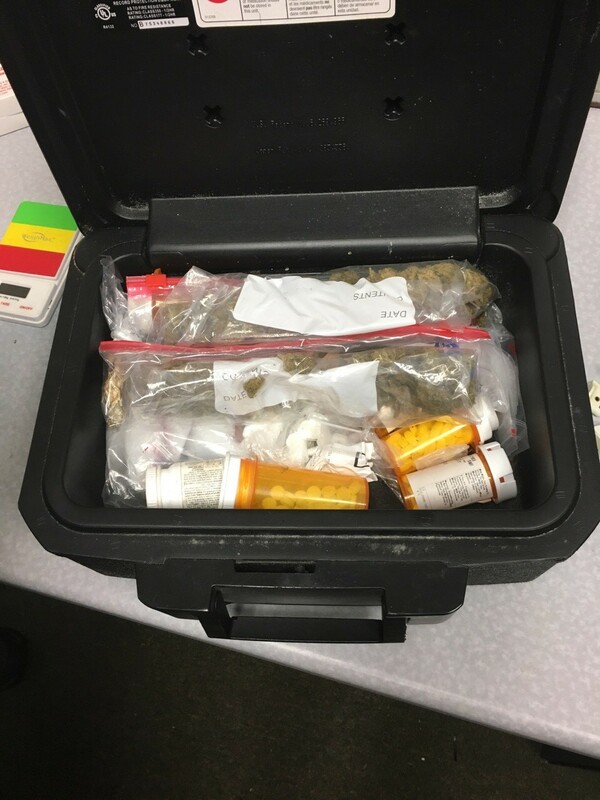 Investigators located a locked safe in a room said to contain more narcotics. A warrant to search the locked safe was obtained and investigators found cocaine, marijuana, hydrocodone, buprenorphine and clonazepam. Additional charges will be filed at a later date related to this discovery. Additionally, a citizen called after finding a Crown Royal bag in the ditch in the Cedar Haven subdivision where Boyd fled, after deputies had departed the area. The citizen turned over the bag that contained 22.8 grams of cocaine, baggies to package it for street level sales and a scale. Additional charges will also be filed on this discovery. A special thanks to this alert citizen as these dangerous drugs, Boyd so thoughtlessly threw away could have easily been found by a child. Boyd was seen at first appearance by Judge T. Browning the morning following his arrest. His bond was set at $217,000.00. Deputies also stopped Bubba Ronald Kenneth Sanders (9-4-86) of Cedar Key on Thursday, November 2, 2017 during the continued interdiction efforts. 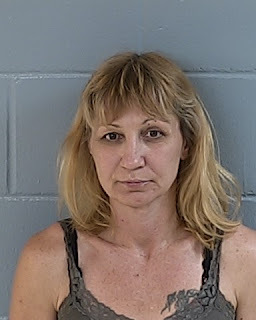 Sanders was found to be driving with a suspended license, was a previously convicted felon in possession of ammunition and was in possession of drug paraphernalia. Sanders was arrested and transported to the Levy County Detention Facility. His bond was assigned at $22,000.00. On Friday, November 3rd narcotics investigations continued and DTF investigators along with Citrus County Sheriff’s Office (CCSO) DTF members executed a search warrant at 170 Linda Street in Inglis. This warrant was the result of a 2 week investigation where the Citrus/Levy combined drug task force developed information this location was being used to manufacture and sell narcotics.